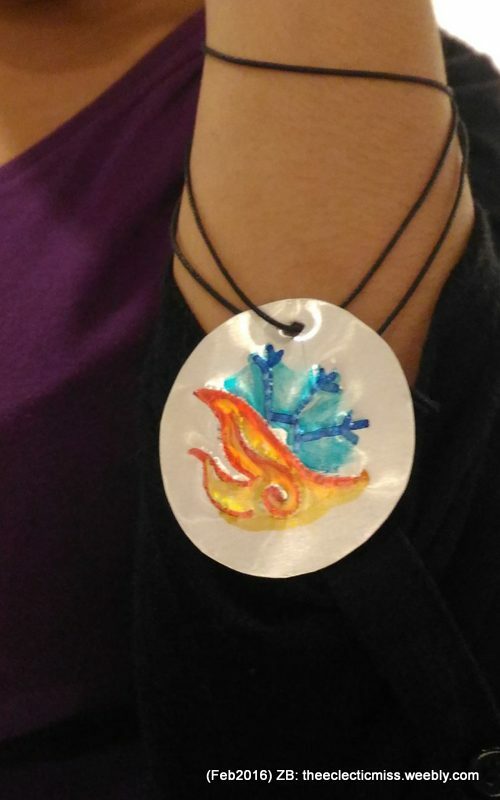 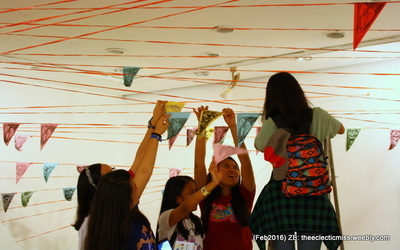 Workshops on printmaking , metal working and other crafts lead by the Association of Pinoyprintmakers and the Philippine Art Educators Association were opened in Bulwagang Juan Luna. 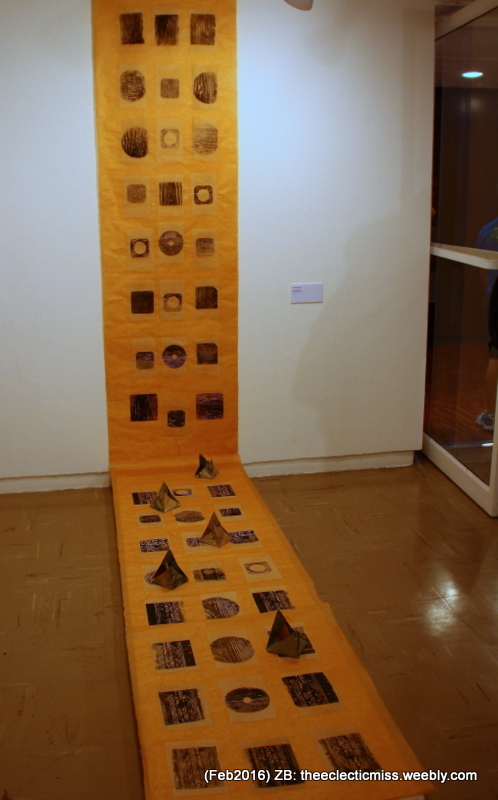 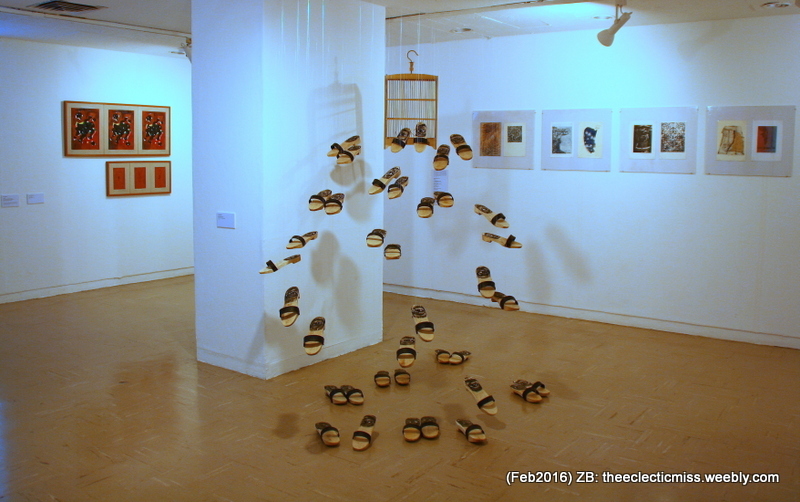 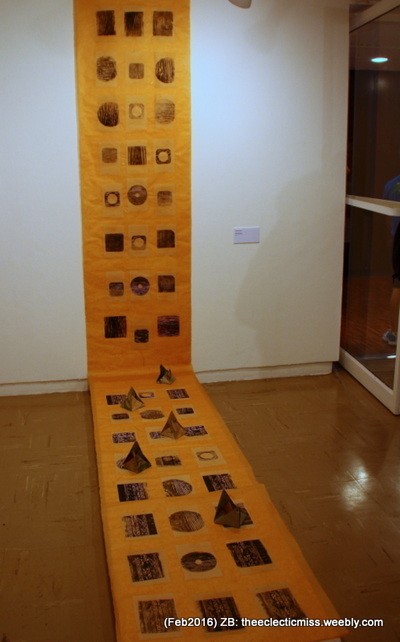 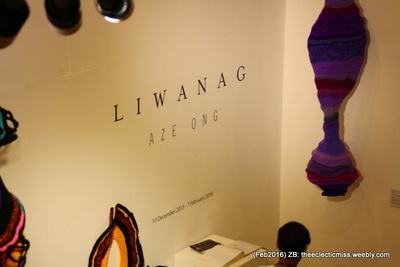 The Bulwagang Fernandong Amorsolo showcased Territories by The Association of Pinoyprintmakers while Liwanag by Aze Ong was exhibited in the Little Theater lobby. Works from the Philippine Art Educators Association were on the second and third floor lobby. 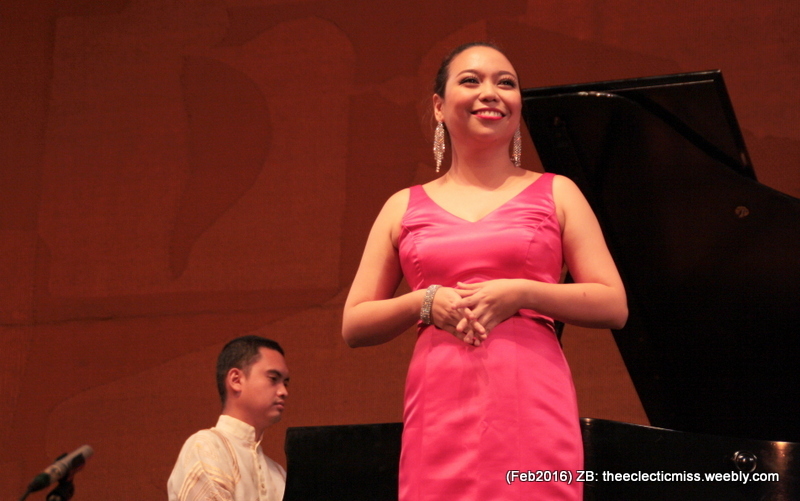 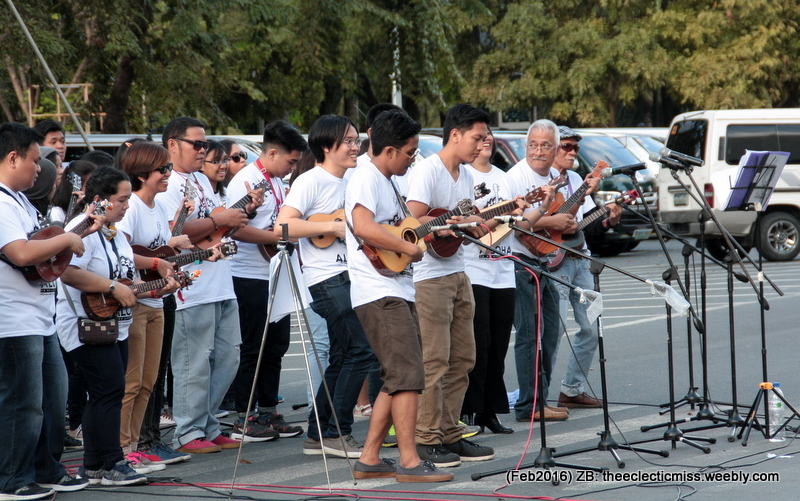 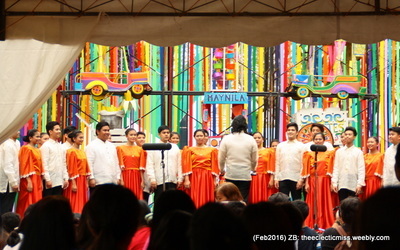 Varied musical performances took place in the Tanghalang Aurelio Tolentino as well as in the Eskinita and in Pedro Bukaneg street. For this year, Tanghalang Pilipino presented an excerpt of Mabining Mandirigma while Balllet Philippines performed an excerpt from Opera. 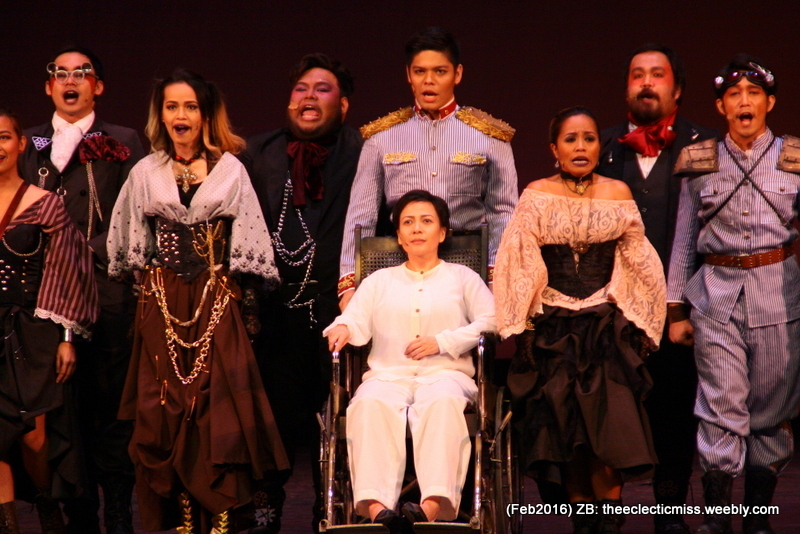 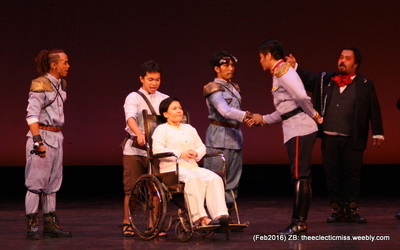 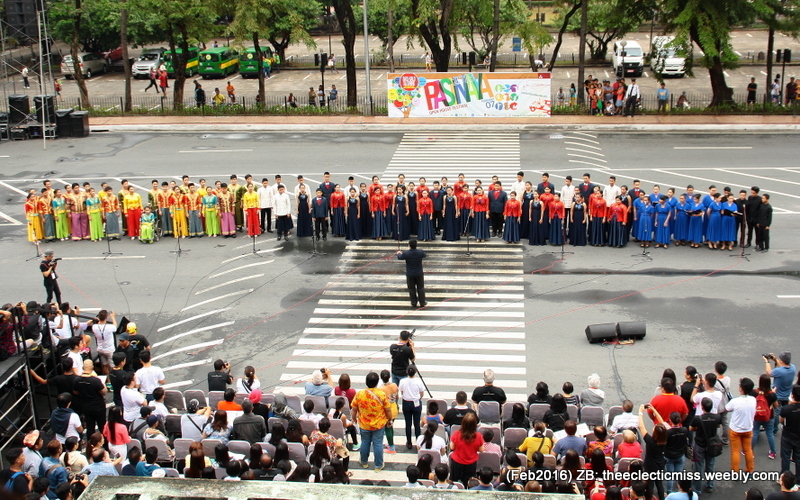 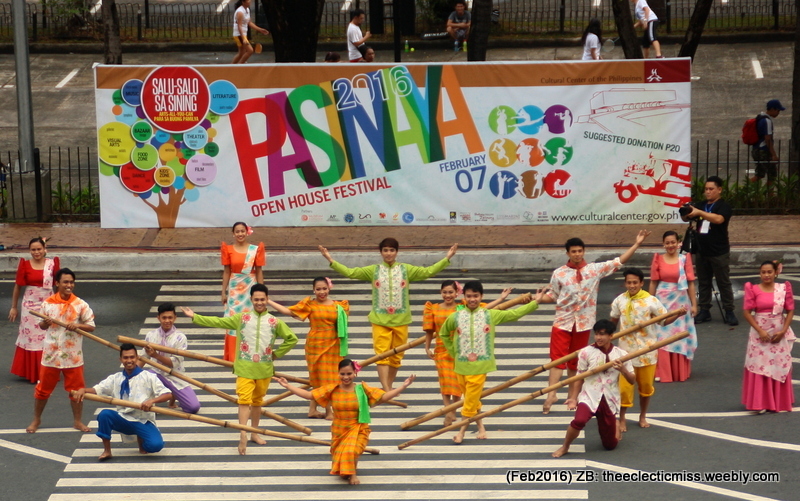 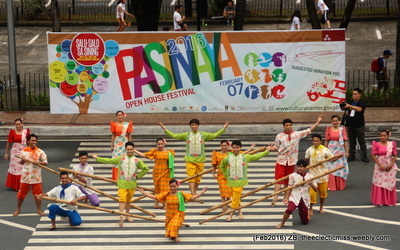 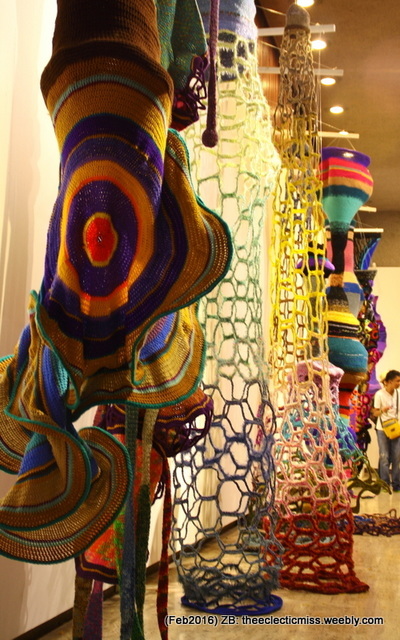 Over 3,000 artists from more than 300 theater, musical, dance and film productions participate in this one-day event which was also extended to partner museums namely Metropolitan Museum of Manila, 1335 Mabini Gallery, Bahay Tsinoy, Casa Manila, National Commission for Culture and Arts Gallery, National Museum, Museo Pambata and the two new additions, Museo Marino and UP Manila Museum of a History of Ideas.